Replacement holster for carrying the AXIO transceiver. 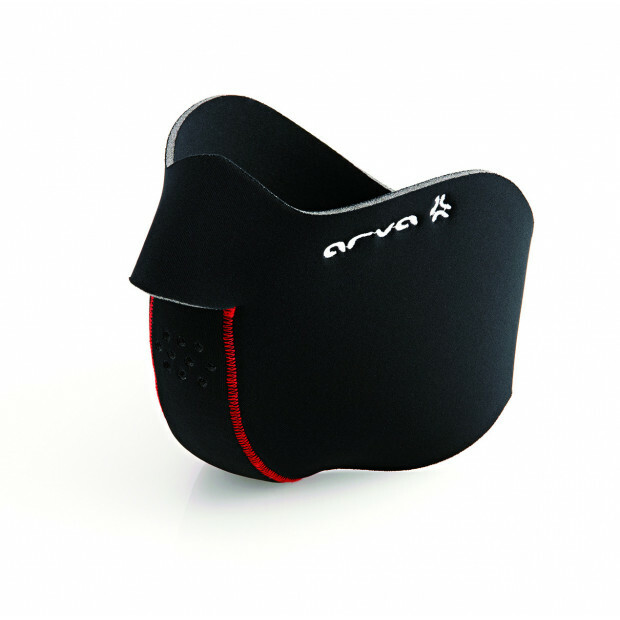 The AXIO is sold with a dedicated holster specially designed to make using the device easy. 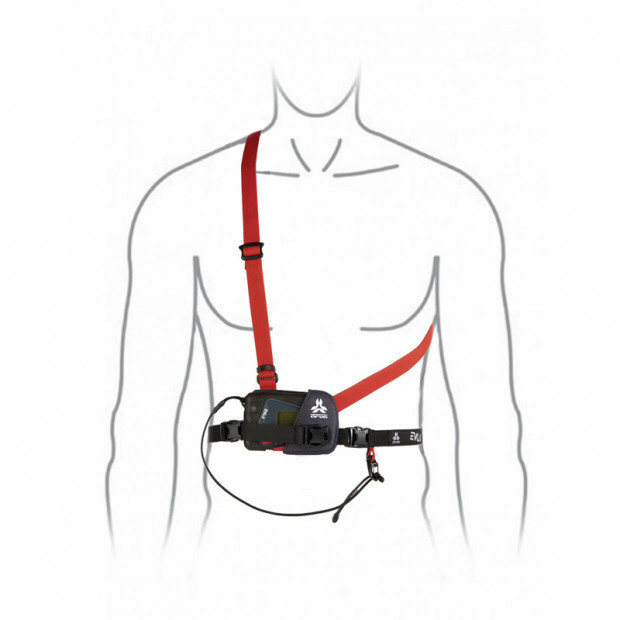 Undoing the waist buckle automatically switches the device into search mode by using the waist strap as the safety lanyard. It is possible to use marking function as well as read information displayed on screen when the device is still in the holster. Replacement holster for carrying the NEO+ transceiver. Holster for carrying the EVO4 transceiver. 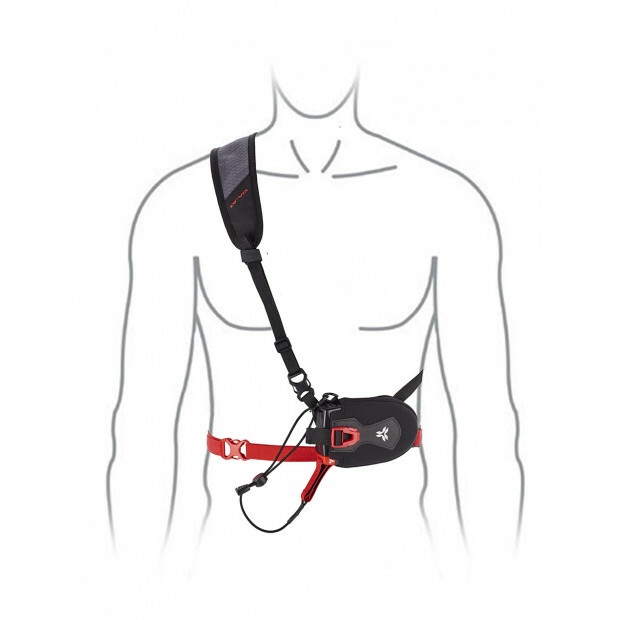 Replaces the standard strap system. 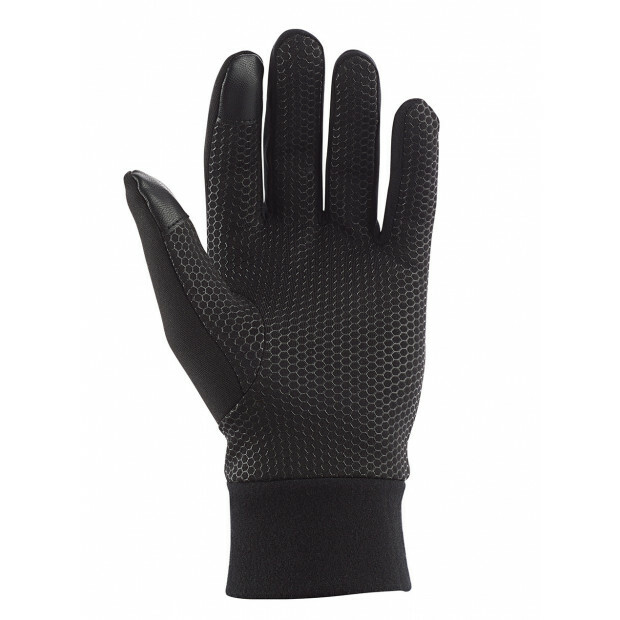 Touchscreen compatible touring glove with silicone grip. 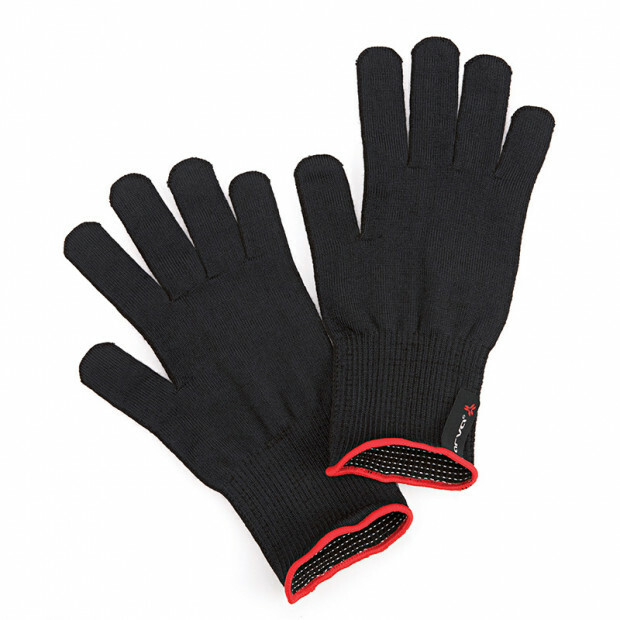 Touchscreen compatible, stretchy, Merino-wool liner. 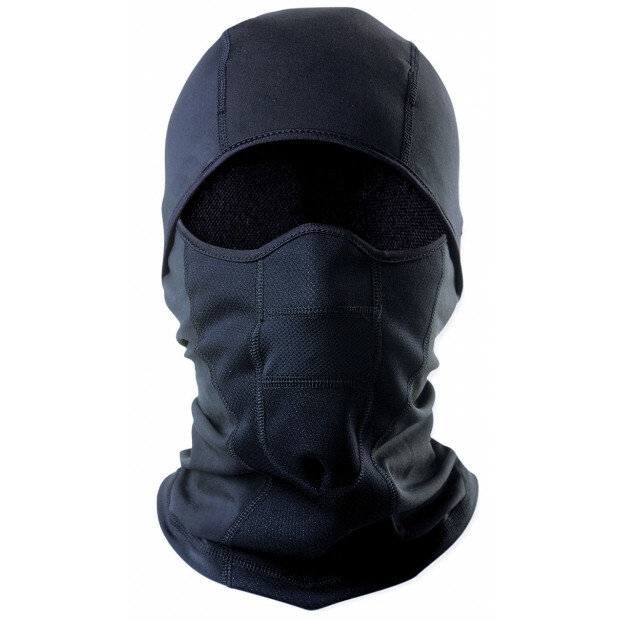 Stretch balaclava with full face protection. 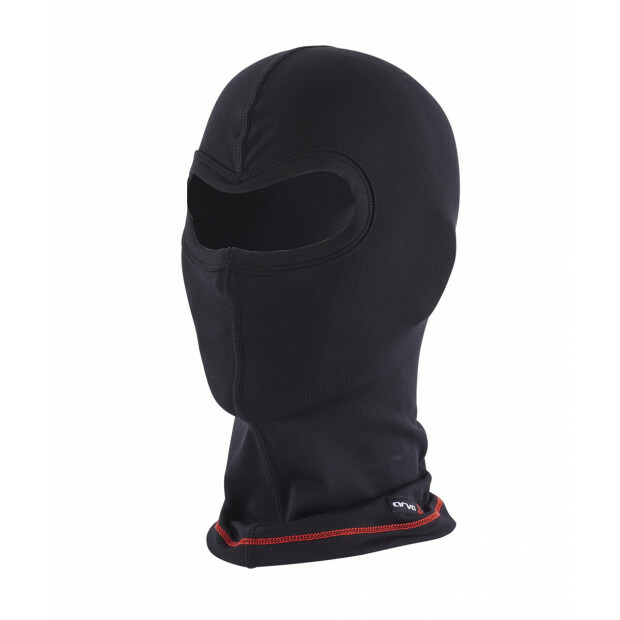 Technical multi-purpose balaclava with wind-protection panels. 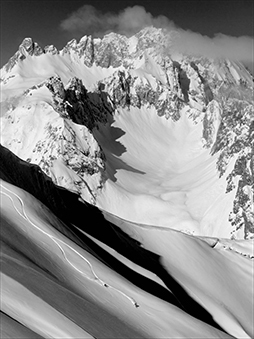 A thick, moderately-stiff face mask that offers the ultimate protection against the wind and cold. 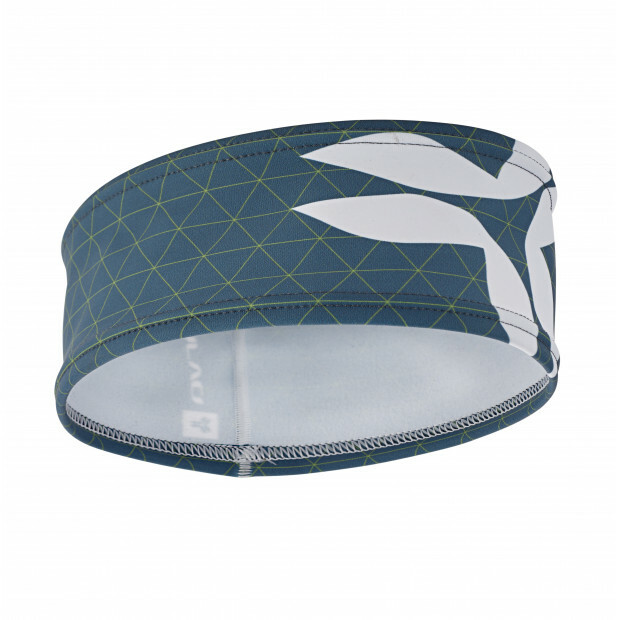 105mm wide stretchable headband with fleece liner. Large first aid pouch (empty). Small first aid pouch (empty). 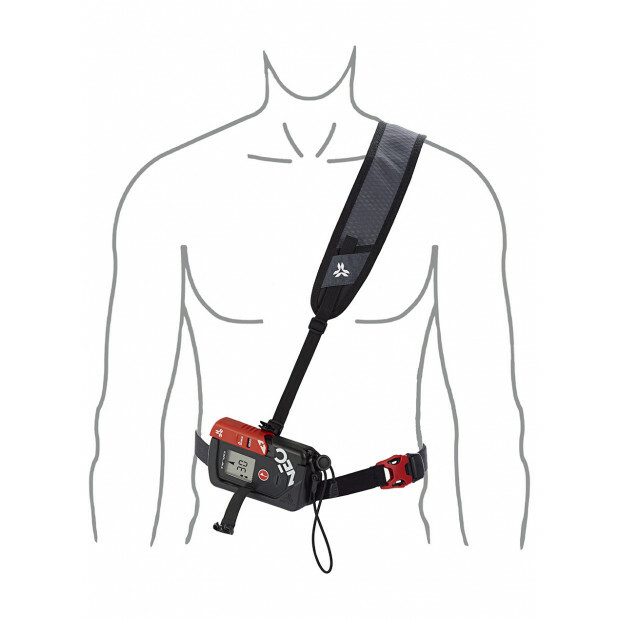 Replacement holster for carrying the EVO5 transceiver.